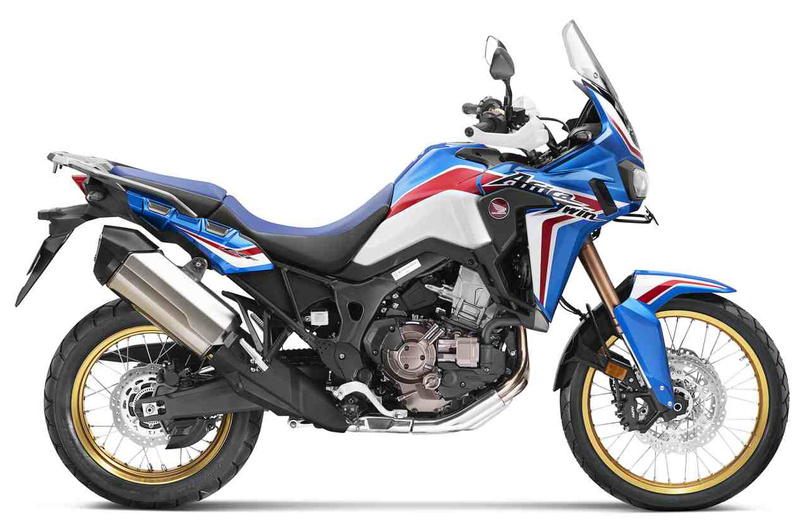 2019 Honda Africa Twin has been launched in India for INR 13.50 lakh (ex-showroom). The massive adventure motorcycle is available with a 999.11cc, twin cylinder engine, producing 87.7 HP at 7500 rpm and 93.1 Nm at 6000 rpm. The brand will only receive 50 bookings across the 22 dealerships that cater to the needs of performance-loving Honda fans. The shade featured everywhere is named Glint Wave Blue Metallic. The Indian version misses on the matt black version seen at the 2018 EICMA. 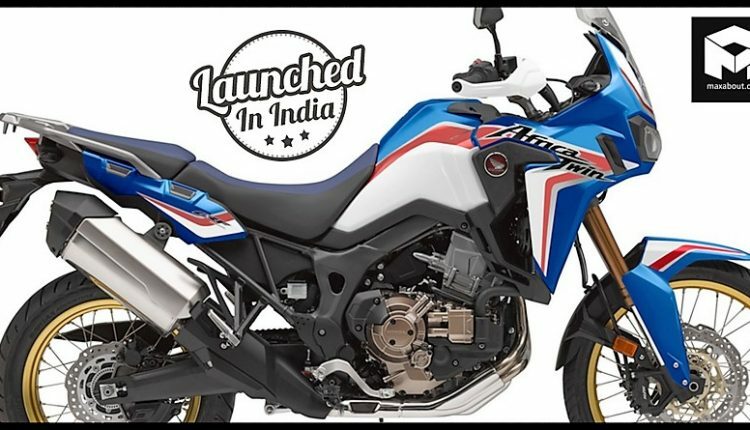 The front wheel still comes with 21-inch diameter while the rear is a standard sized 18-inch wheel, both offering tubeless tyres with spoke rims for a practical off-road approach. 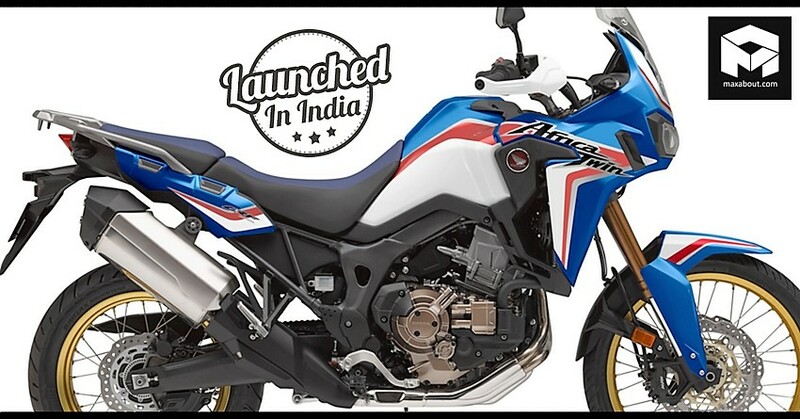 The front suspension stays 45mm Showa USD forks while rear comes with a pro-link monoshock with extra travel for an easy all-terrain experience. The dual front 310mm disc brakes are available with fixed ABS while the 256mm rear disc brake is equipped with switchable ABS to add more fun to the ride. The motorcycle rivals none other than Triumph Tiger and BMW F850GS in its segment. The launch through CKD route has made it quite practical in comparison to the BMW option. The litre-class engine on the motorcycle is the best one for its price tag.